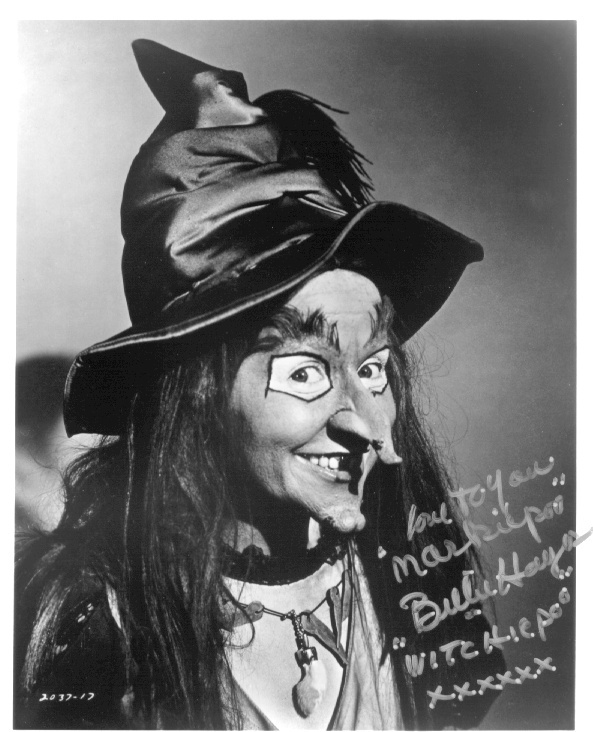 Back when some of my pre adolescent friends were gaga over Ginger on Gilligan's island, I had a crush on a certain witch :) Strange how you look back and wonder how in the world were you thinking what you think you were thinking. Then again what if I only remember me thinking that but in all reality didn't think that. HR Pufnstuff originally only ran 17 shows from September 1969 to March 1970. But they played them over again a few times on the Sid and Marty Krofft hour for a few years after that. Now we get to watch the complete set on DVD. How cool is that! March 2006 and sadly Jack Wild has passed away. Someday we will see you on the Living Island again Jimmy.